Fashionably late as usual, I posthumously bring you news of my contribution to Digital Arts Online‘s interactive design column. Kind of. 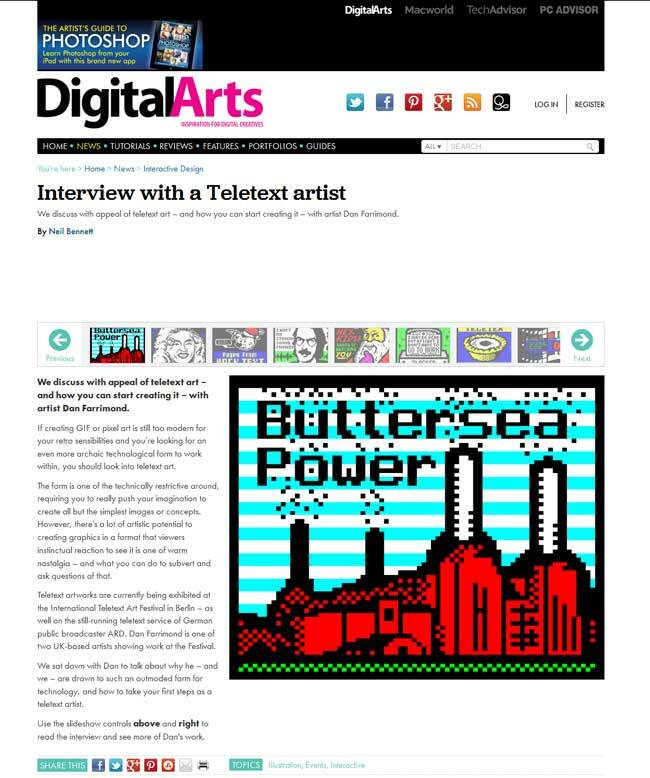 Earlier this year, I was delighted to participate in a short interview regarding the current/most recent iteration of the International Teletext Art Festival and my own working practices. 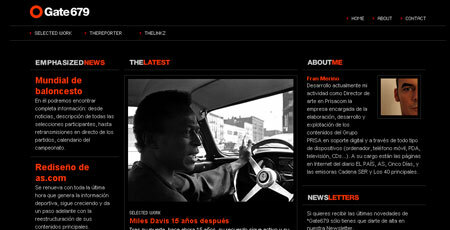 And you can read it here, if you have the patience!